Amazing home in desirable Brawley Farms subdivision. 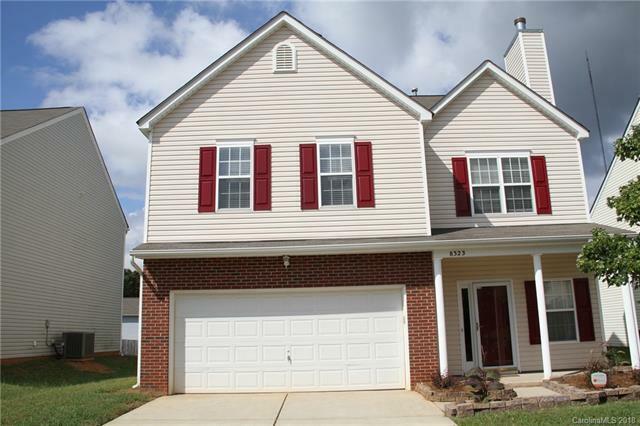 Rare opportunity to own a 4 bedroom 2 1/2 bath home with large bedrooms. Expansive family room leads to functional dining room. This gem is "move in ready" with new paint, tile floors and granite countertops. Don't miss out on this beautiful home which affords seamless access to I-485! !.